Will you find my diamond? Is it real, or is it a dream? Combideals for groups up to 56 persons! 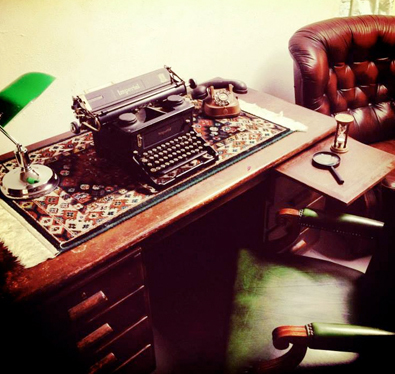 2 Escape Rooms - In the City Centre! Free parking in the street! Xitroom Amsterdam – Top location in the city centre! Just 500 meters from Central Station, the Nieuwmarkt, or the Red Light District! Group size up to 54 – 70 players! An Escape Room, what’s that? 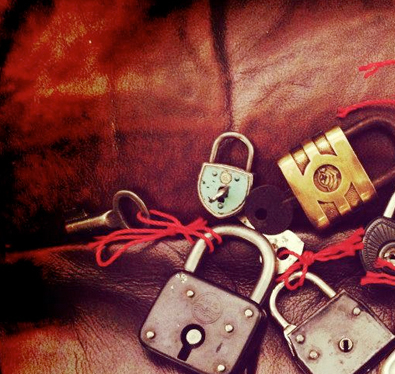 Well, an Escape Room is a game, where you get locked up, together with friends or colleagues. You have to escape from this room within 60 minutes. For this, you have to solve puzzles, riddles and mysteries. If you succeed, you will find the masterkey or code to regain freedom! Everybody gets very excited while playing the game. Especially those who make it out in time! It’s a real team effort, so perfect for a group of friends, colleagues or family! 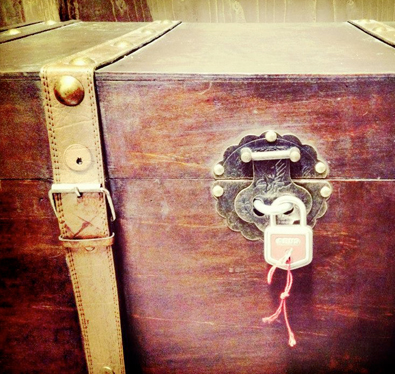 Most Escape Rooms are based on a theme and each Escape Room creator has their own ideas about the concept. Xitroom Escape Game wants you to have an exciting but feel good experience (no horror), we want you to escape by yourself, so we won’t give you any hints until you ask for it. And we like our games to be a real challenge, but not a mission impossible. 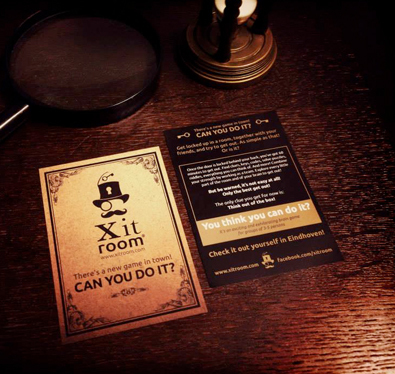 Xitroom Escape Game, can you do it?!
" Best game ever! Incredibly smart puzzles, just made it in time!" "Awesome, we want to be right again!! This is really super!!!" "Awesome fun game! How do you get it done, we'll be back!"